Give us a quick summary of The Love We Lost the first book in your Prescribed series! It’s about these two teenagers who’ve each lost a parent to murder and they end up grieving together but ultimately create this bond that turns to something more. In the end they find themselves in a situation where a family member wants deadly revenge. The Love We Lost is your first novel. What inspired you to write it? I started it with my best friend in high school. We both loved to write so we shared this notebook and took turns writing from the different perspectives. I decided to finish the story after college because I couldn’t seem to forget about it. Your story takes place in Phoenix, Arizona, the same place you live. Has your home contributed to the setting of your story? Definitely. They always say “write what you know”. It made it easier to write and flesh out the details of the setting and make it more involved. When I first started, I was all over the place and that was a headache. Now, I have some sense of planning. I write the scene that sticks out to me the most. The next book idea I have is from a dream I had. I’ll write that dream out and then create the world around it. The Love We Lost is a self-published novel available on Amazon. What have been the benefits of self-publishing for you? I love having total control of my sales, marketing and pricing. I also make more than what I would if I traditionally published. People have a stigma that being self-published isn’t credible, but I’ve learned from some great authors who make $10k-20k a month by doing it all themselves and were able to quit their day jobs. I started it my freshman year in high school and between then and now it started and stopped so many times. But, that would make it 11 years in the making. I’m so glad it’s out there and it’s not just me and my friend who know about the characters. It’s been a long time coming. I could probably write another book called “what not to do when self publishing your debut novel”. 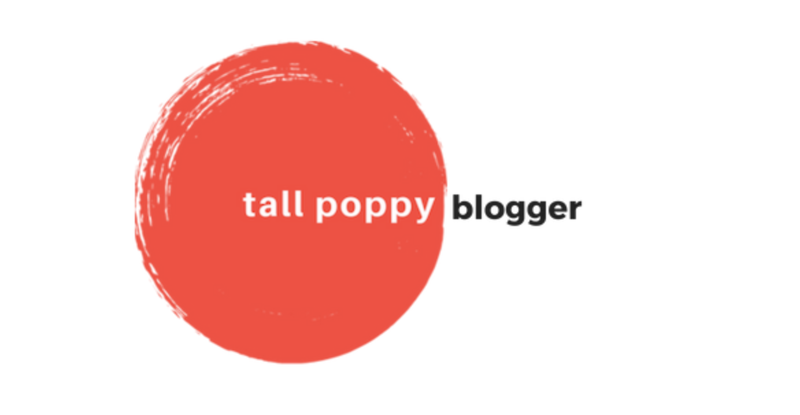 I made the naive blunder by publishing with a vanity publisher and I ended up spending so much money for things I could have done myself, for free. I wasted precious time and money I won’t get back, but I am grateful for it because it’s a lesson I can teach other new authors. I’ve read everything by Jodi Picoult. She has such a way of storytelling and her research is overwhelmingly accurate. And she never fails to give a twist ending you don’t see coming. Those are my favorite types of endings. I’m also a sucker for anything Stephen King. I love a well crafted horror story and who does it better than King? Both of your main characters, Tristan and Danielle, have tragic pasts. How do you feel author’s writing dark backgrounds for their characters enhance their stories? I think readers like to relate to stories that have the same dark pasts or secrets as the characters do. It helps by giving the readers something to connect with emotionally and it gives the characters more depth and dimension. Your book alternates perspectives between Tristan and Danielle. Was it a challenge to write in two drastically different voices? Tristan is very sarcastic and filled with angst while Danielle is blunt and to the point. I found it easy to write because I have those things in my personality. I’ve been in their heads for so long that I would write something and automatically feel off when it wasn’t something they would usually say. The Love We Lost deals heavily with medical drug abuse by Tristan, which as we’re learning in the news, is a common problem in the US. What do you believe readers can learn about this epidemic from the Prescribed series? When you read or watch about criminals and the crimes they’ve committed, nine times out of ten, the problem stems from drug use and that causes a downward spiral into other damaging things. It’s actually very depressing. Tristan takes the drugs so he can escape his grief/guilt of his murdered mother. Luckily enough I haven’t lost anyone close to me through death, but from people around me, they’ve said they wished they could just take a pill so they could sleep forever. Yes, prescribed drugs are great and they work, but I want readers to know that it’s also very dangerous if they’re not taken correctly and there are other outlets to let out your grief. Whether through therapy (which Tristan does as well) or taking a walk in the fresh air. You don’t have to lose yourself or your reputation to drugs. I’m going to put a positive spin on this and say I have a weakness for a dark and twisty teen romance. I love reading/writing about social teen issues and how I used to relate to them. Keep writing–even if it’s crap and you don’t like what you’ve put down. Just keep going and work through it. It’ll eventually work itself out. Also, writers tend to get a lot of bad reviews and that stops them, but my favorite quote is this: “You can be the ripest, juiciest peach on the tree, but there’s always going to be someone who doesn’t like peaches.” That’s why writing and reading are so subjective and that’s what makes it fun. One of my favorite books I love to recommend is The Knife of Never Letting Go by Patrick Ness. 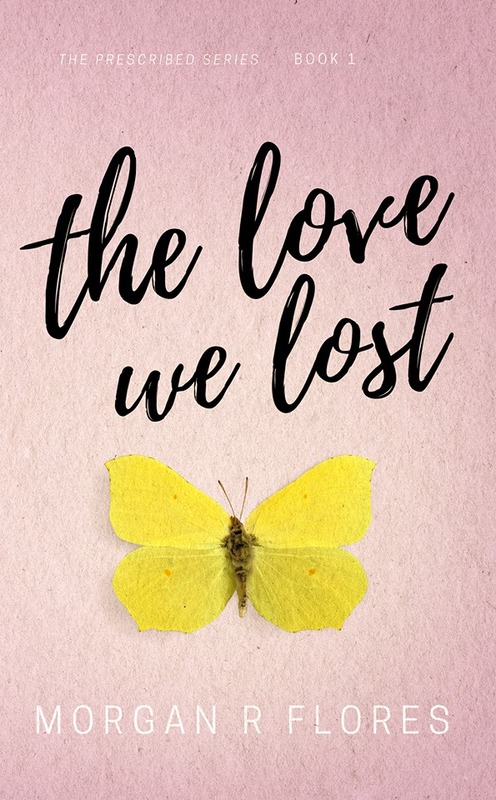 You can order Morgan's book, The Love We Lost, now on Amazon and you can expect the next book in her Prescribed series to be out soon!